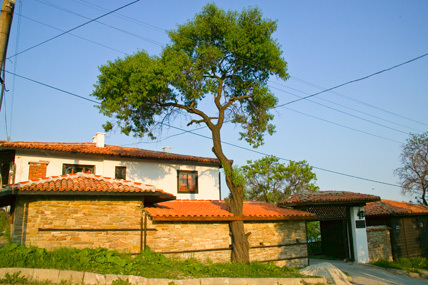 Byal is a charming resort town. 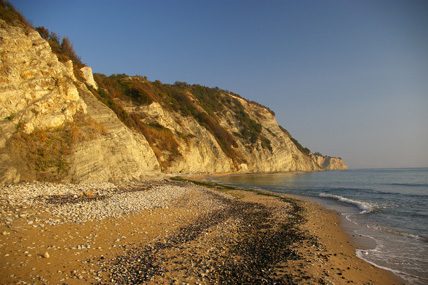 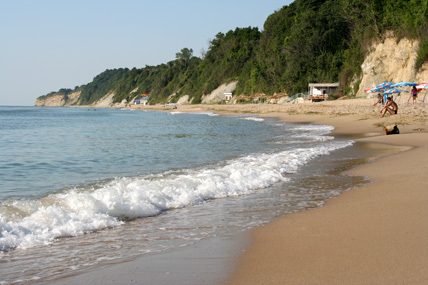 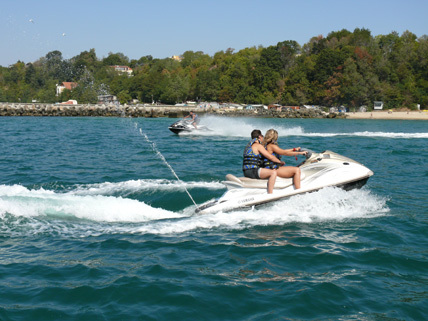 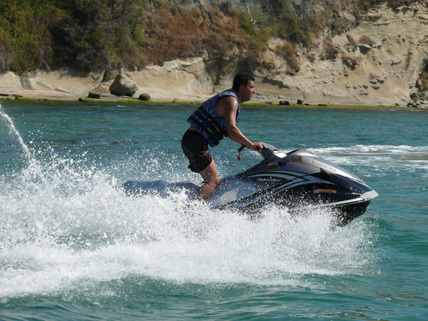 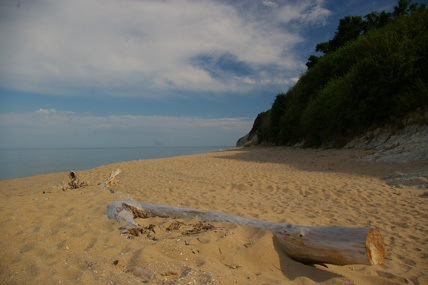 It is located in the central part of Bulgarian Black Sea coast 50 km from Varna, 70 km from Burgas. 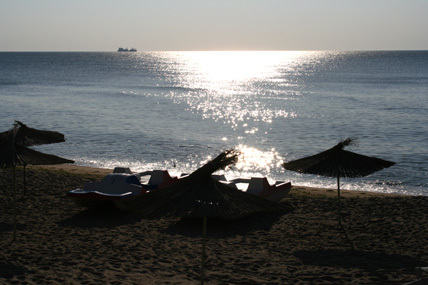 Coast of Byala is very diverse - a mix of rocky shores, small bays and beach strips with sand dunes. 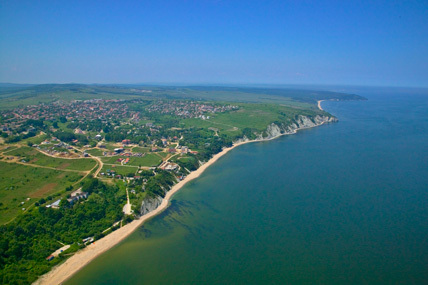 The total length of the beach is 6244 m. Traditional in Byala are tourism and wine. 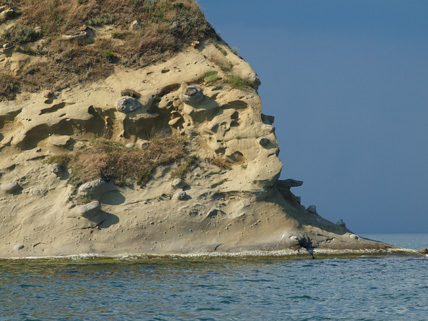 Byala offers to tourists interesting sights among which: the phenomenon of "White Rocks" and excavations of ancient settlement of 5-6 century. 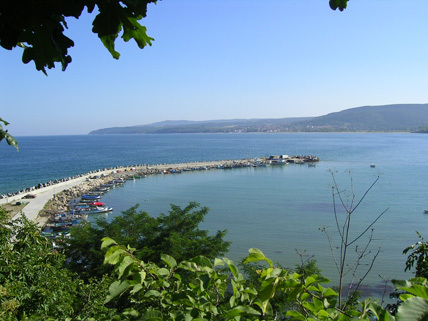 Byala Municipality has great scenic views and landscapes that inspired artists during Plainairs Byala open air art show.